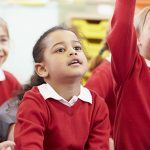 Teacher First is an innovative, value-added and practical service that delivers content on specific topics direct to relevant teachers, combining print and digital. 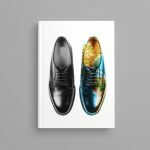 The print resource combines promotional flyers with the Teacher First editorial wraparound for teachers to keep as an information resource. 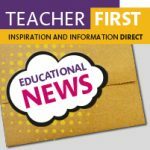 The Teacher First email newsletter is a reminder direct to the readers’ inbox reinforcing your promotional messages.